It’s no secret that I love using color engineer prints for all sorts of not-blueprint purposes. 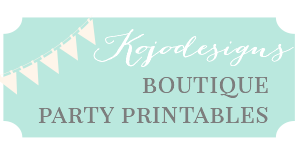 My favorites are as super fun gift wrap and as party posters. 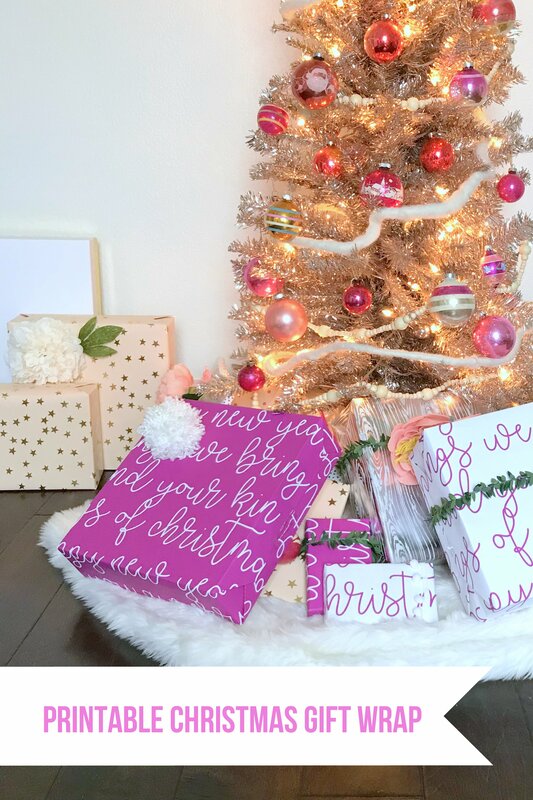 Since our Christmas décor is heavy on the pink this year (hot pink- where have you been all my life? 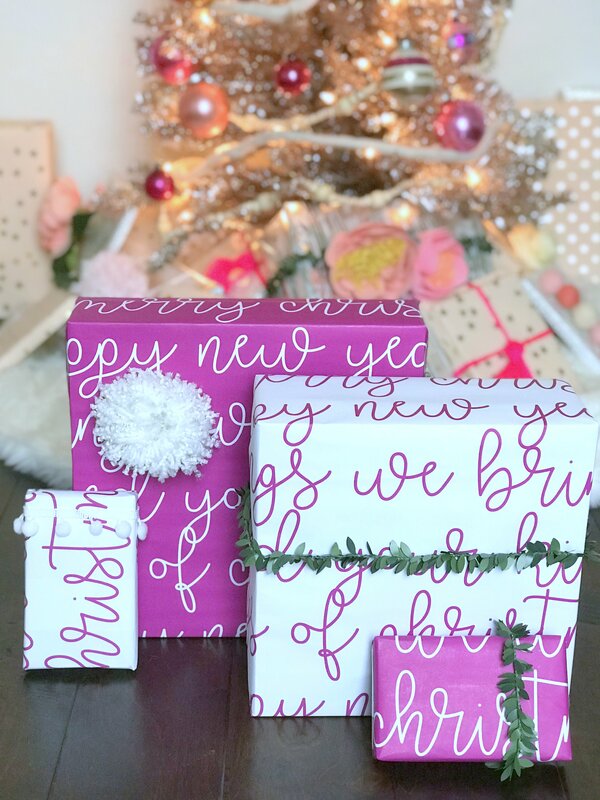 ), I put together some gift wrap to match. I thought that y’all might need this in your life as well- so hereyougo! 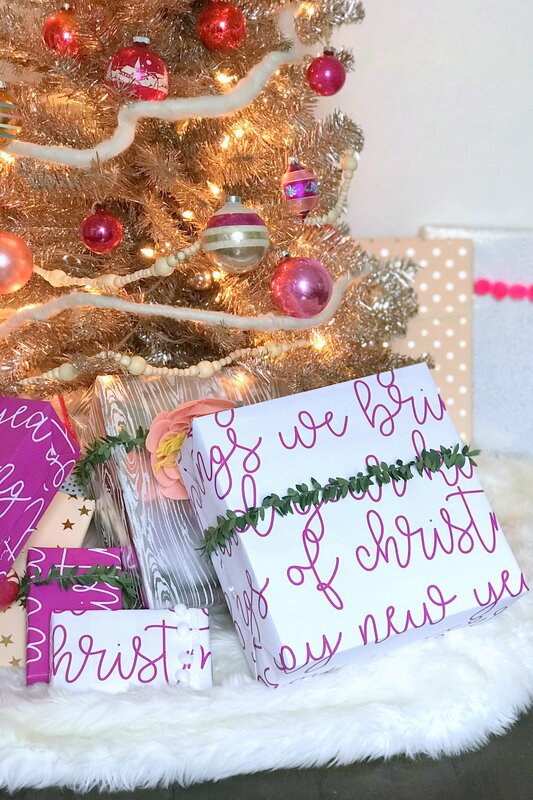 Happy bright pink Christmas wrapping, friends! 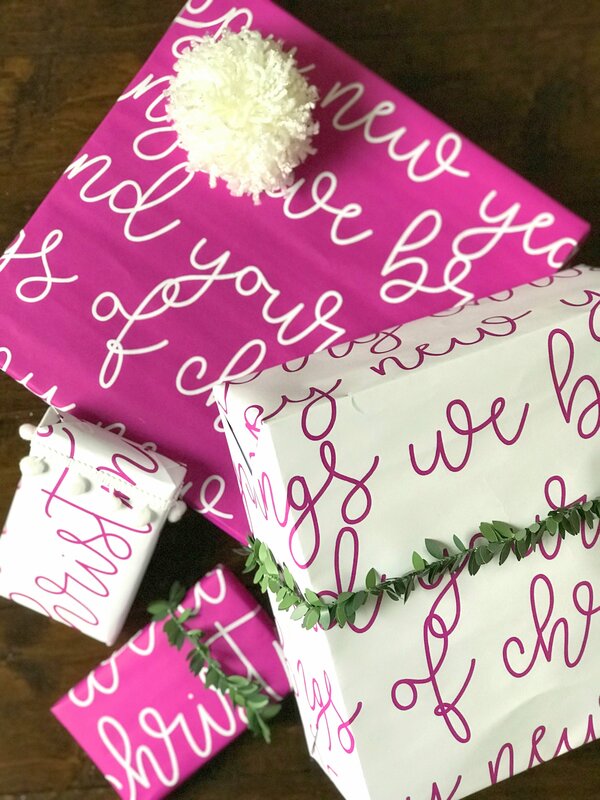 Download the printable gift wrap here (for white words on pink) and here (for pink words on white background).